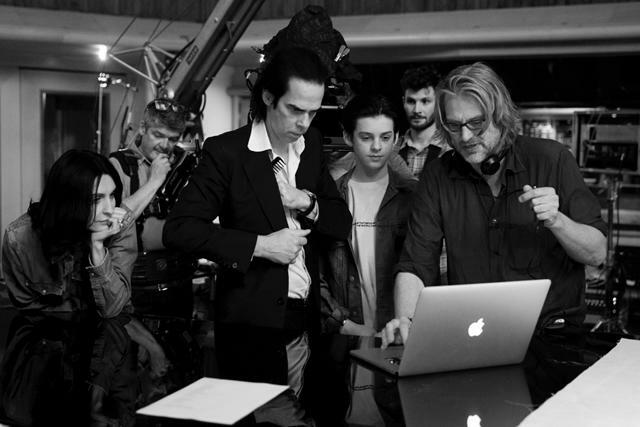 Andrew Dominik has created a gorgeous, immersive, and emotional experience in “One More Time With Feeling.” Sprung from the grief of Nick Cave, it is black-and-white, 3D, and a music documentary like no other. I screened it in the basement of the Australian filmmaker’s Laurel Canyon home, then spoke with Dominik on iPhone video as he smoked an American Spirit on his patio, then inside on iPhone audio over a bowl of spaghetti bolognese. The film will premiere at the Venice International Film Festival. There’s one. In the summer of 2015, tragedy struck as Cave was in the middle of recording his 16th album with the Bad Seeds, “Skeleton Tree.” Cave’s son Arthur took a high dose of LSD and plunged to his death off a Brighton cliff at the age of 15, leaving behind his twin brother Earl. The day before the “Skeleton Tree” album is released September 9, the documentary that arose out of that devastating accident, “One More Time With Feeling,” will be shown one time only in 1,000 cinemas around the world. 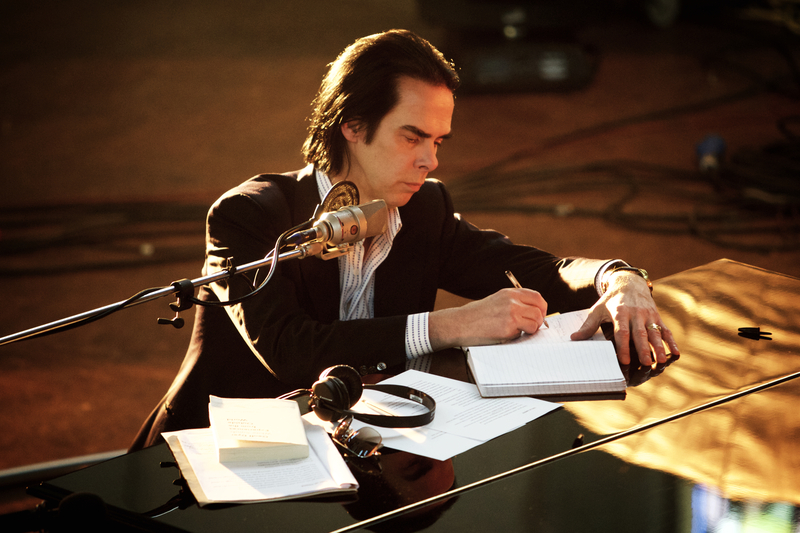 Aimed at his fans, Nick Cave commissioned and financed the Dominik film in order to protect himself from having to do promotion for the album. “One More Time with Feeling” was filmed in 10 days in black-and-white 2D and 3D with a crew of seven (including two 3D technicians). The doc weaves together 35 elegantly photographed minutes of Cave and the Bad Seeds performing songs from their new album at London’s Air Studios, with improvised off-the-cuff conversations with Dominik and Ellis, Cave and his wife Susie — in a London cab, on a Brighton beach and at the Caves’ sunlit home — as well as Cave’s own voiceover rumination, often recorded on his iPhone.